This is a really good fingerstyle guitar arrangement of the famous popular big band-era piece by Glenn Miller. 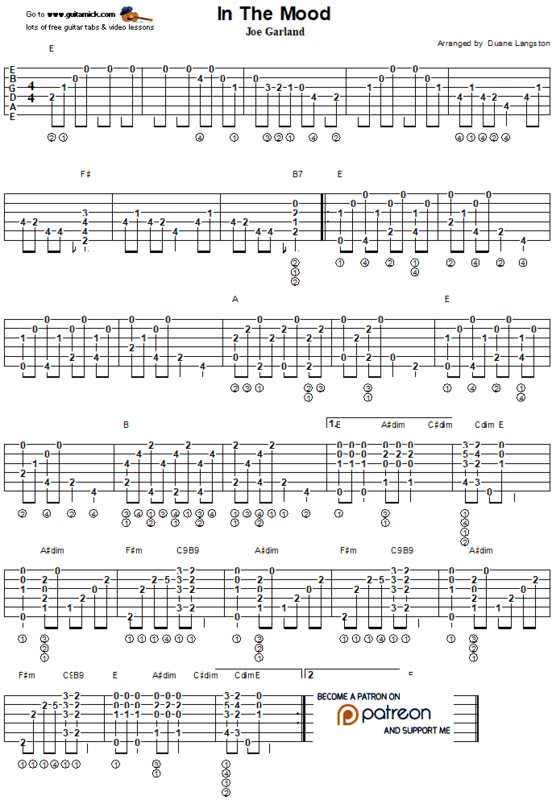 This version is a bit tricky because the original song is fast but you can play it more slowly and enjoy yourself. 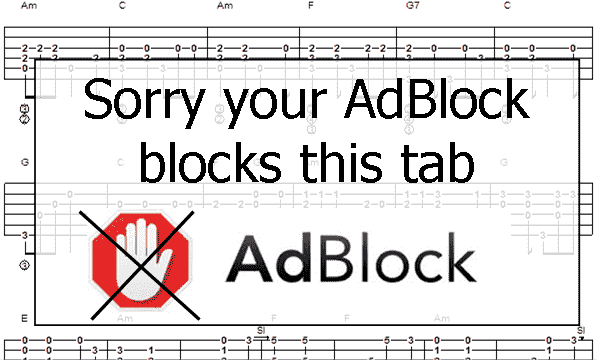 Learn how to play it with this accurate tab for guitar, chords and my video tutorial.